Any homeowner will agree with the idea that a secure, well-constructed roof is crucial to the durability, aesthetic design, and the overall worth of the entire house. From providing protection against the elements to improving energy efficiency, the roof is a crucial element of the house. One of the most popular up and coming roofing styles available for homeowners is flat roofing. This style is more common with commercial buildings but has been growing in popularity for homeowners who want to build extensions or even go for a full renovation. However, there are some very important things to know when pursuing a flat roof for any part of your home. Read along to learn about your options for flat roof construction, why roofing experts are a must, and how you can get started with your residential flat roofing contractors today. Many of our customers at Cochran Exteriors assume that a flat roof construction may suffer from a lack of design options and curb appeal. 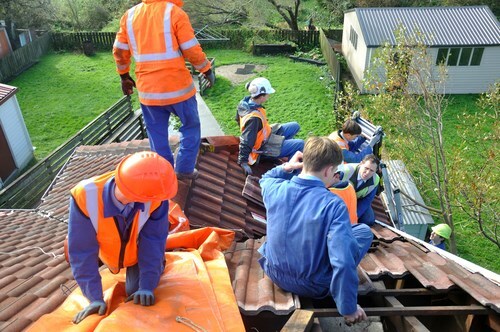 However, as more and more techniques are developed in roofing, flat roof construction options are also becoming wide and diverse. Here are just some of the new techniques and design options you can choose for a flat roof construction for your home. Built-up Roofing (BUR): Made up of tar and gravel, this technique is designed for maximum curb appeal while providing ultimate strength and durability. Modified Bitumen Roofing: Similar to asphalt roofs, this option boasts additional polymers that provide added protection and increase the lifespan of the product. EDPM (Ethyl Propylene Diene Monomer) Roofing: EDPM is an extremely durable synthetic rubber-roofing membrane. PVC Roofing: For those who want to be eco-friendly without sacrificing strength, durability, and resistance to the elements, PVC roofing is an excellent choice. A roof installation or repair is very intensive undertaking, no matter what kind of installation is being implemented into your home. A flat roof is no different in this regard, and only the most qualified professionals should be entrusted to provide proper, high-value repairs, replacements, and roof installations that add value to your investment. 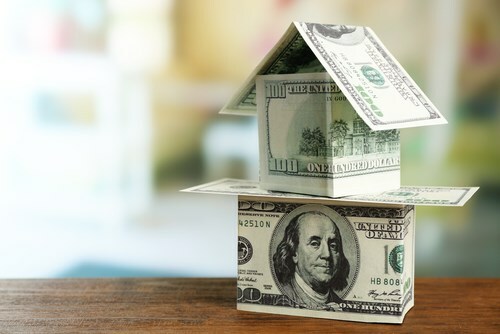 While it may be tempting to try and save money by doing it yourself or hiring inexperienced roofing teams to help, this could come at a high cost that affects the long-term value of your home. If you’re hoping to build the best rooftop for your home that lasts as long as possible, here are some of the reasons why hiring professional roofers is your best option. Safety in Experience: Chances are that you have been on your roof before, but do you know without a doubt that it’s safe to walk on? Not every flat roof is meant for walking. Even worse, if it needs repairs, you can actually run the risk of falling to injury or even death. 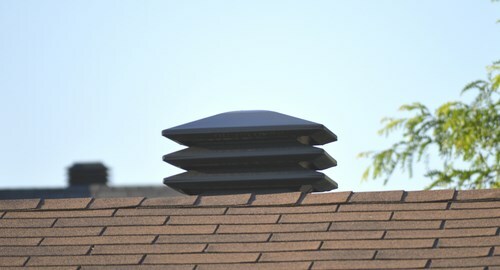 Expert Advice Saves Money: Every roof is unique in how much life or function they have. Roofing experts are specifically trained in knowing if repair or replacement is needed, which have vastly different costs. Experts Have the Equipment: Maybe you know what you’re doing. However, unlike roofing contractors, it’s highly unlikely that you have every tool and piece of equipment needed which makes hiring a professional roofing contractor more cost-effective. Specialty Roof = Specialty Knowledge Needed: Flat roofs have special considerations and requirements in order to be installed correctly, which is why professional expertise is so valuable during the process. Any weather climate that counts with the four seasons in all of their glory can be tough on the exterior of your home construction. 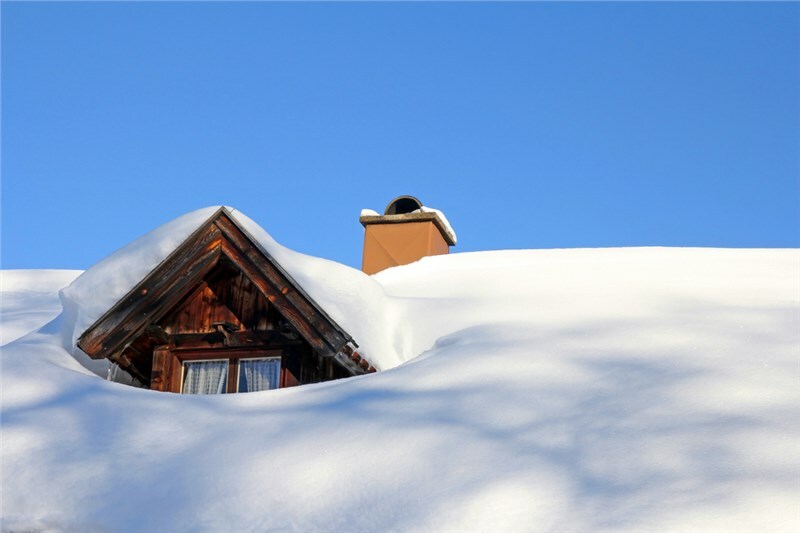 That’s why protecting your home’s exterior with top of the line roof materials, and installation methods are your best bets for lasting throughout the seasons, whether it be the blistering heat of summer or a blizzard during the winter. Cochran Home Exteriors has been combining excellence in roofing services with a competitive value since 2010. By putting customers first and having a top rate crew of roofing experts, we have been the trusted choice for exterior remodels in the Indianapolis area. We understand that your safety and security is a must, which is why you can count on our team to deliver where it counts. Ready to get started on installing your new roof? Give us a call to speak with one of our roofing experts about our professional flat roofing services, or fill out our online form to schedule your free, in-home quote.